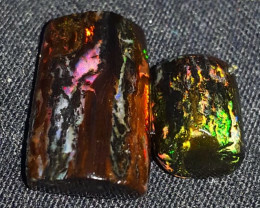 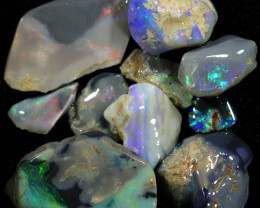 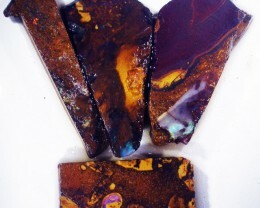 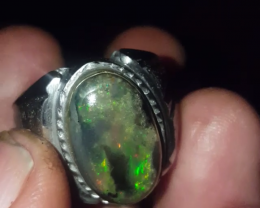 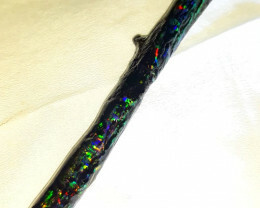 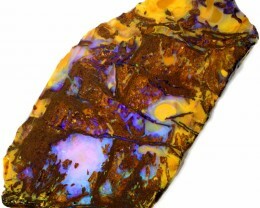 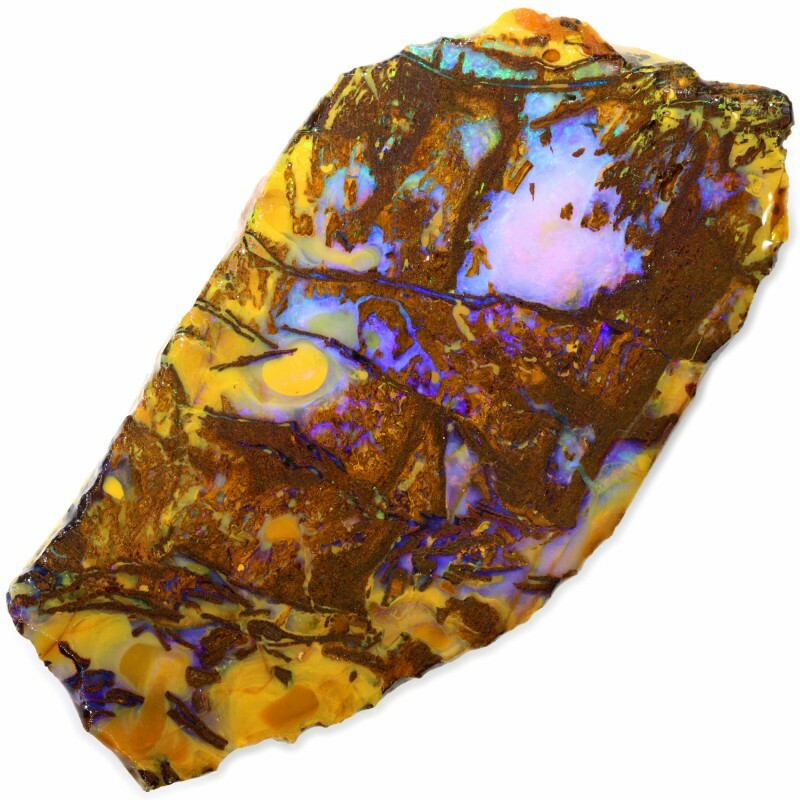 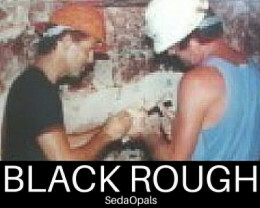 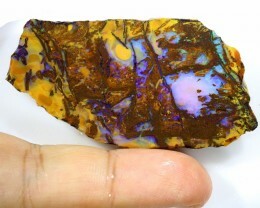 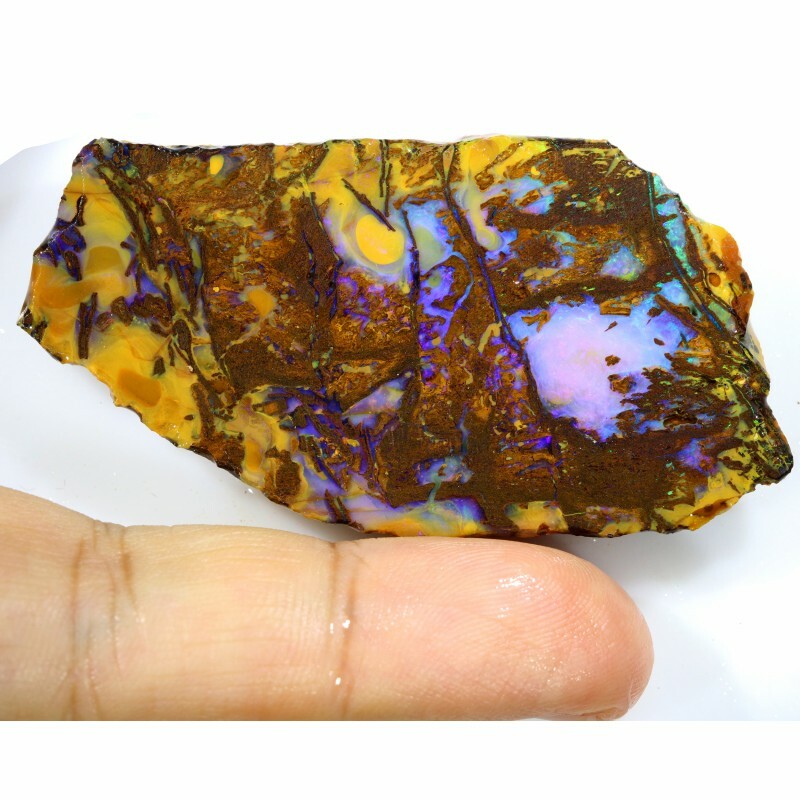 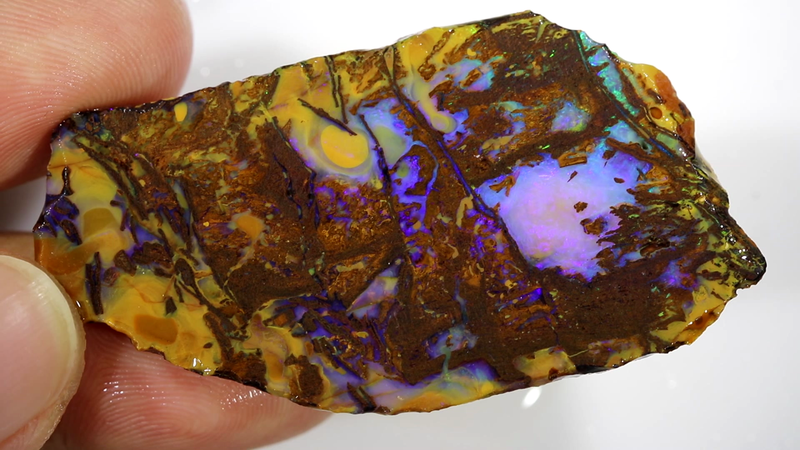 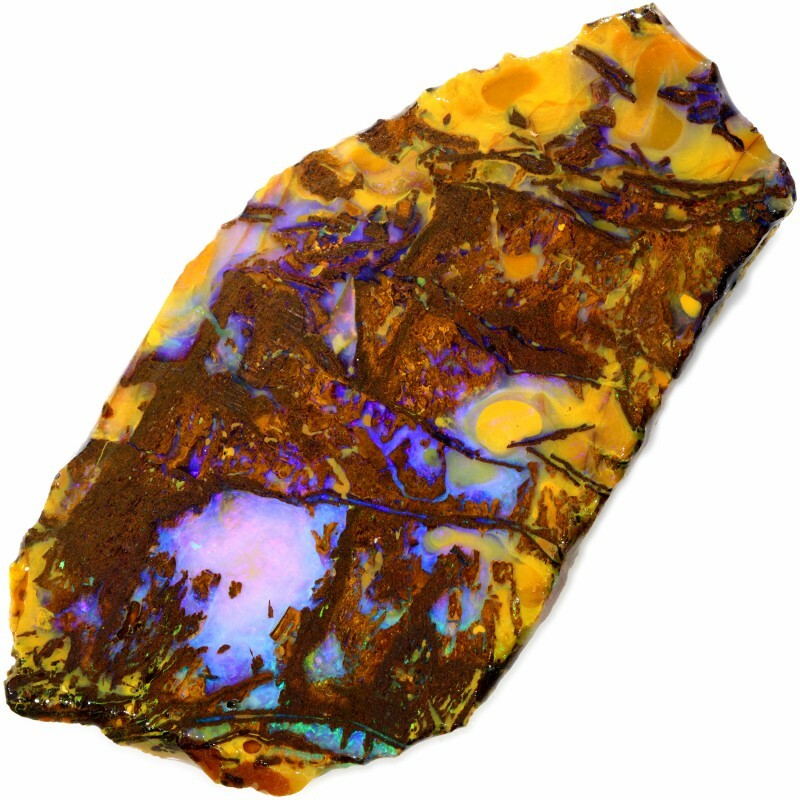 This is a opal rough that was vegetation but has been opalized. 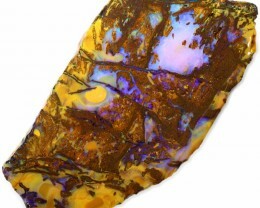 This material is usually bright but is also very sandy. 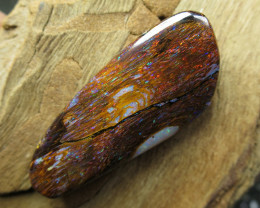 You can cut a small stone or you can dremel it to maximize the size. 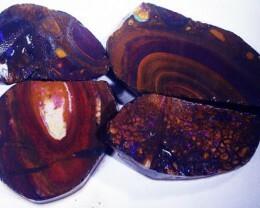 Also great as a interesting specimen.